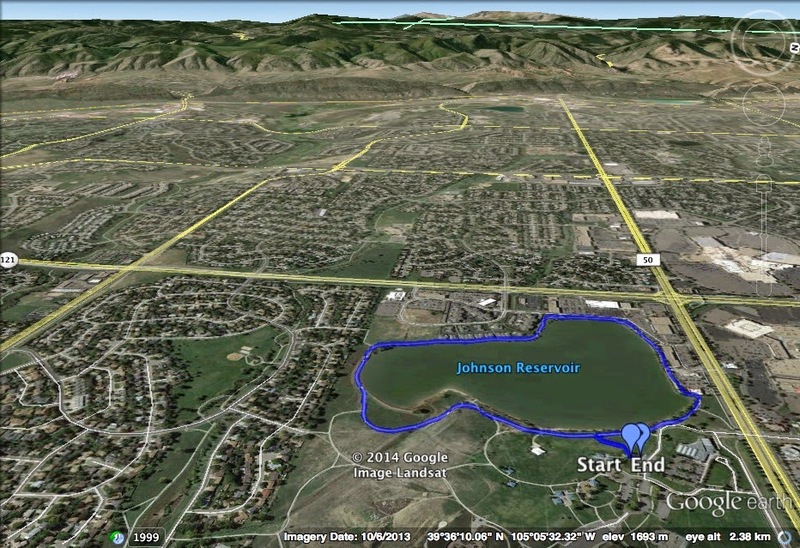 Directions: The parking area and trailhead for the trail around Johnson Lake at Clement Park is located on W. Bowles Ave just east of Wadsworth Blvd in Lakewood. 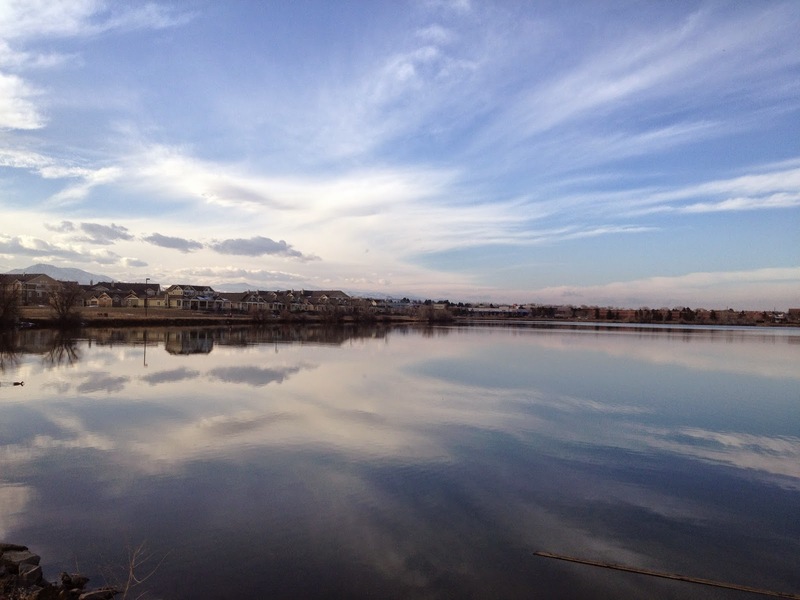 Clement Park is a large suburban park with many amenities. 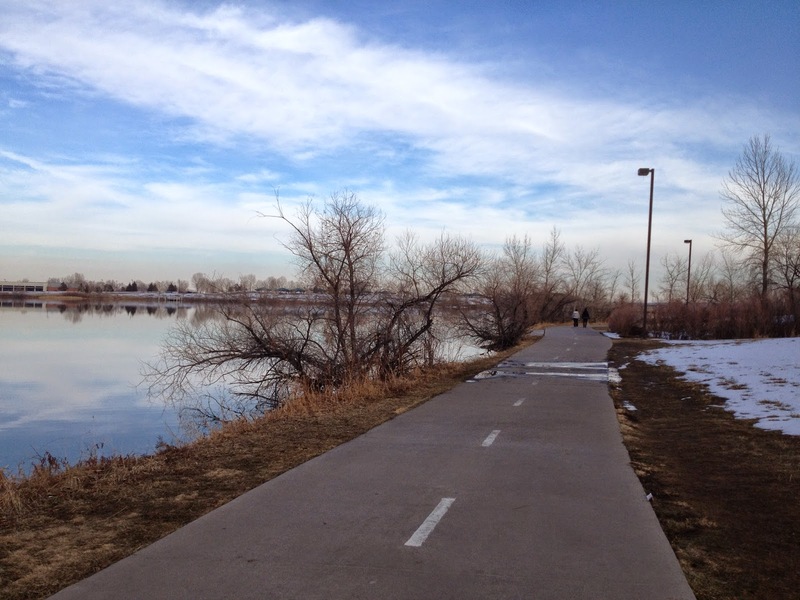 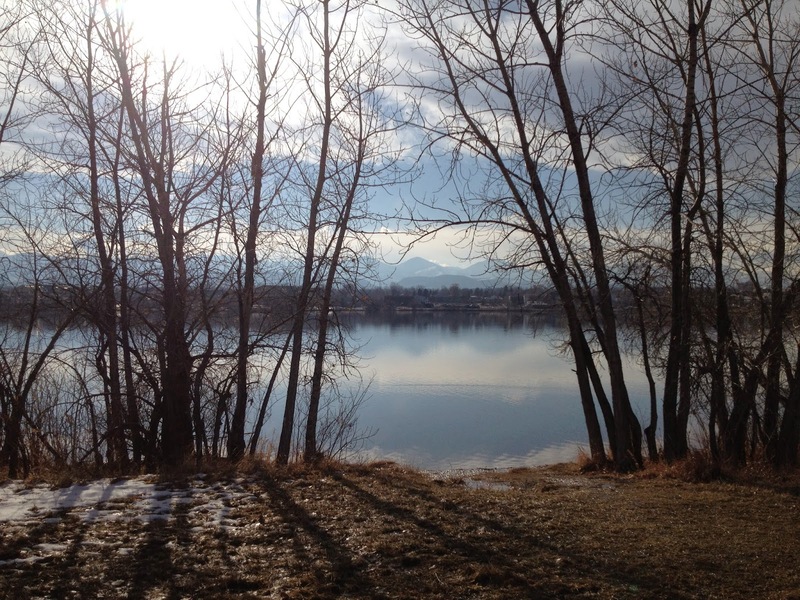 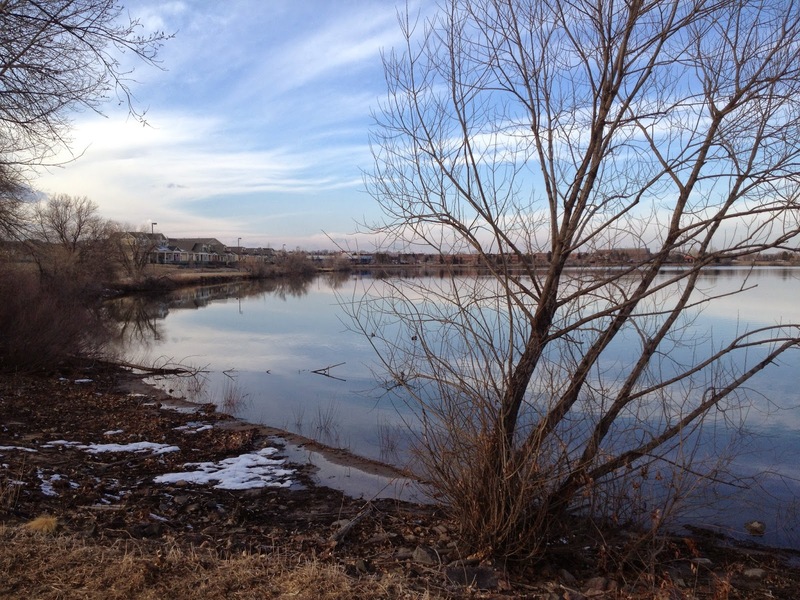 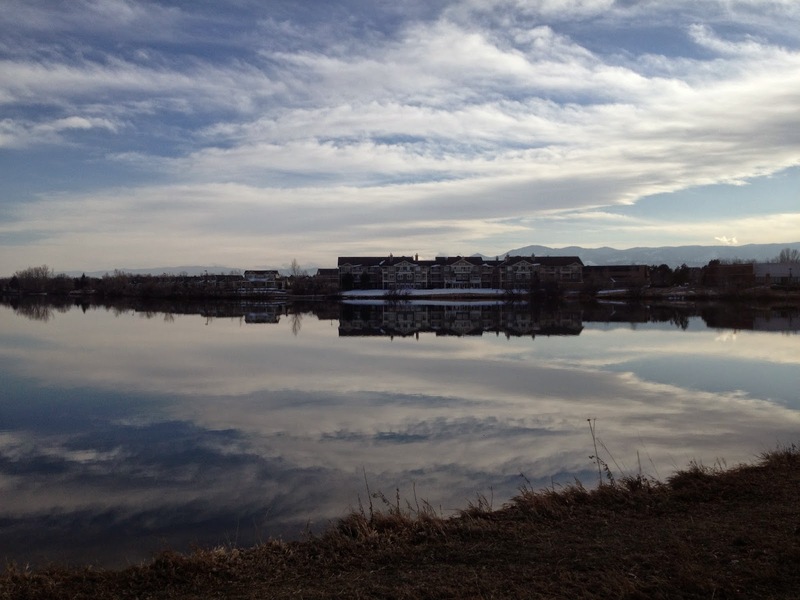 The main attraction is a pleasant paved trail that loops around Johnson Lake. 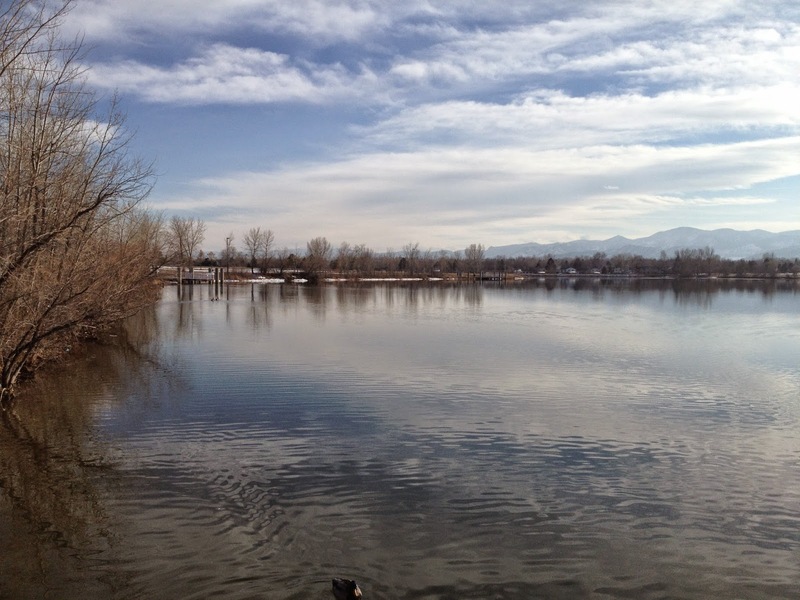 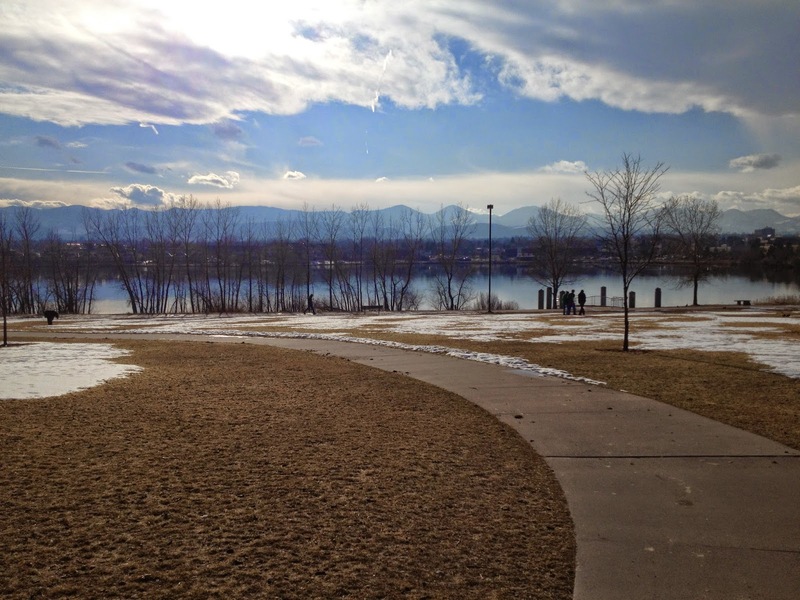 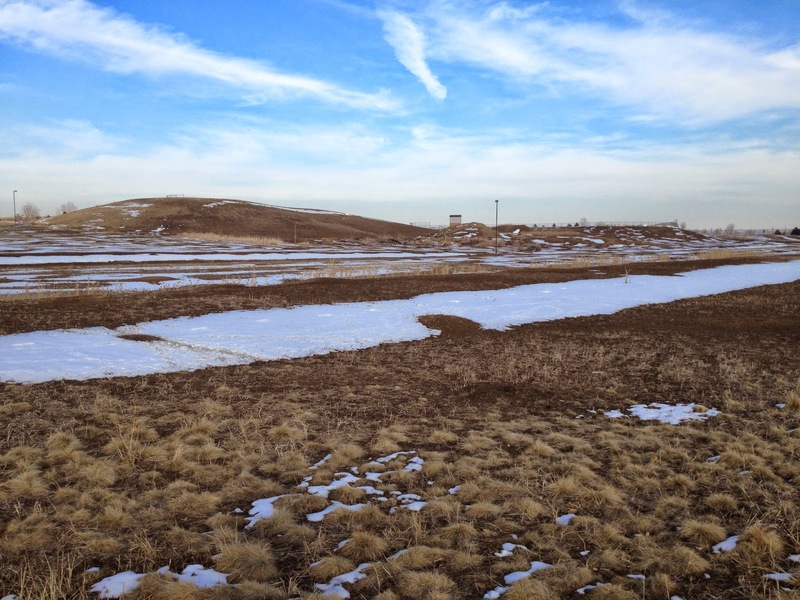 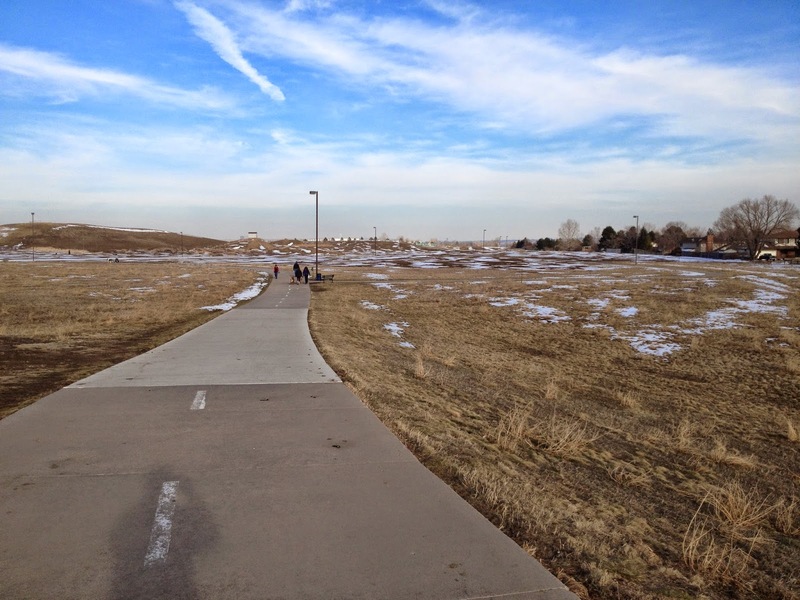 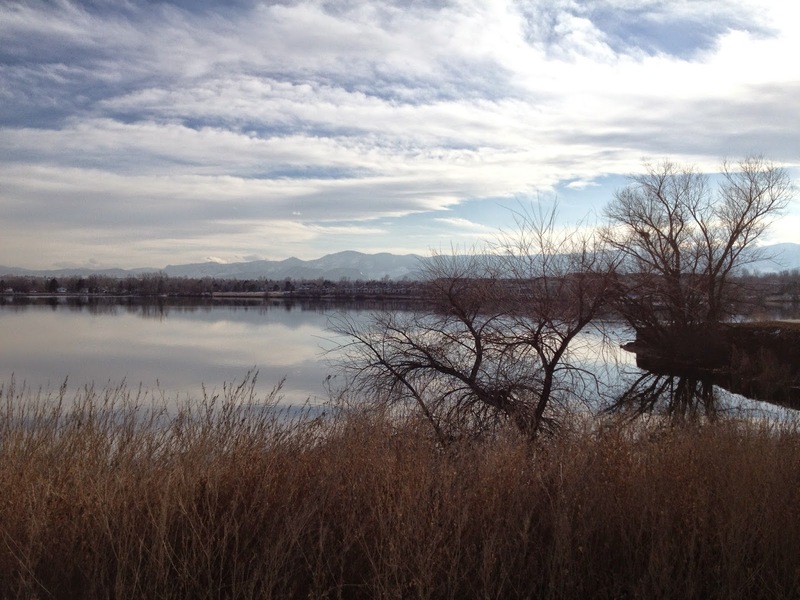 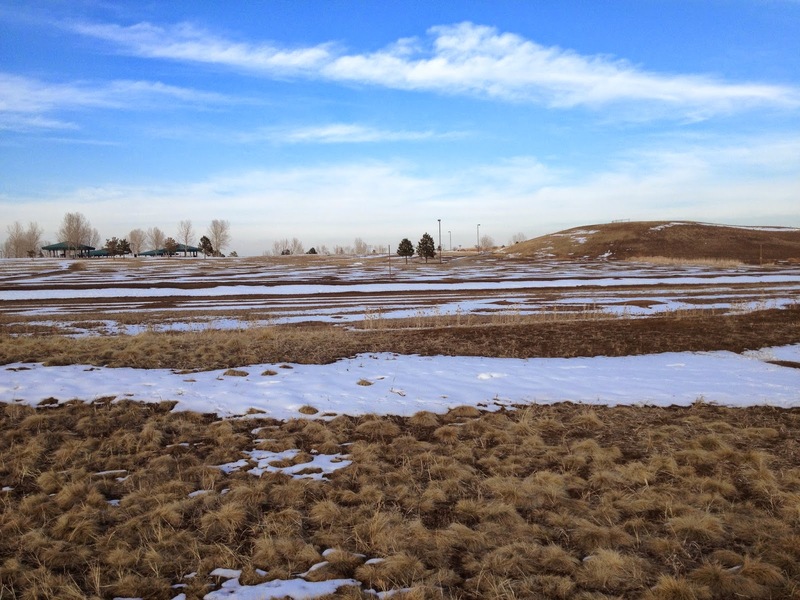 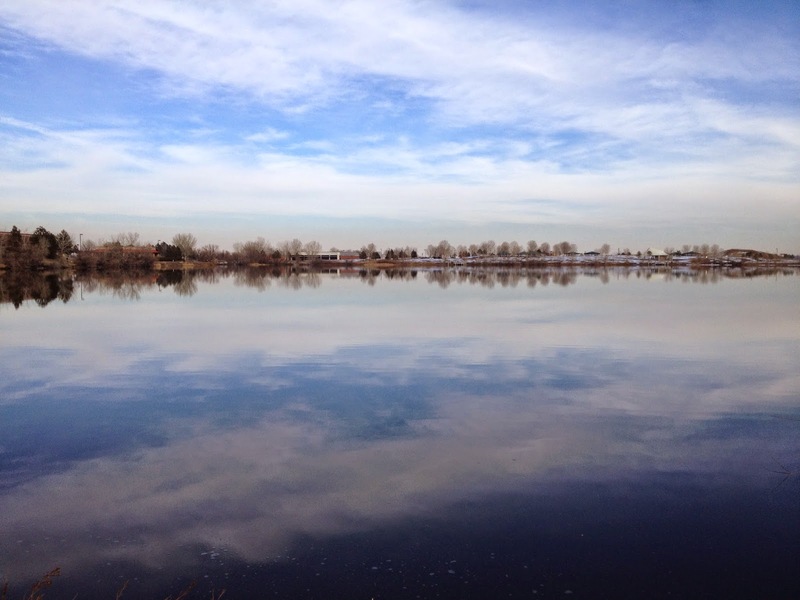 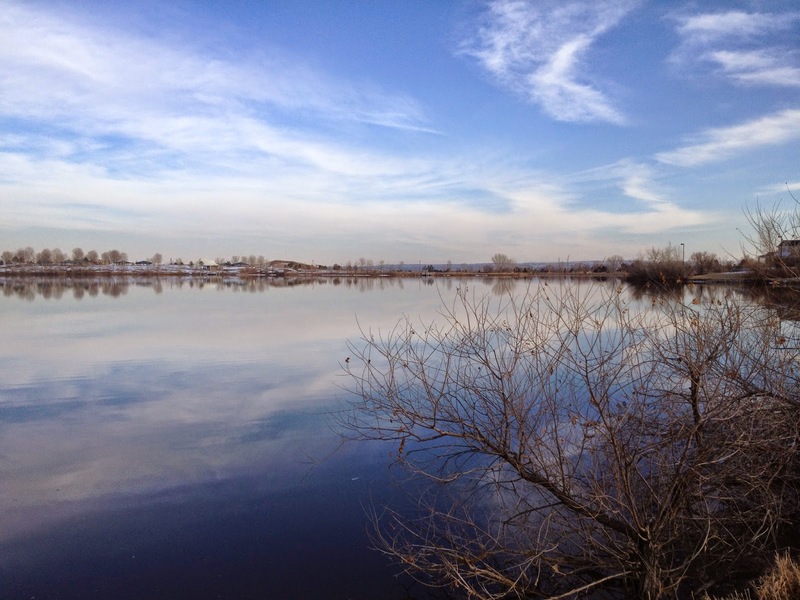 From the eastern portion of the trail there are nice views of the Front Range Foothills and there are many nice spots along the way to relax and enjoy the park.